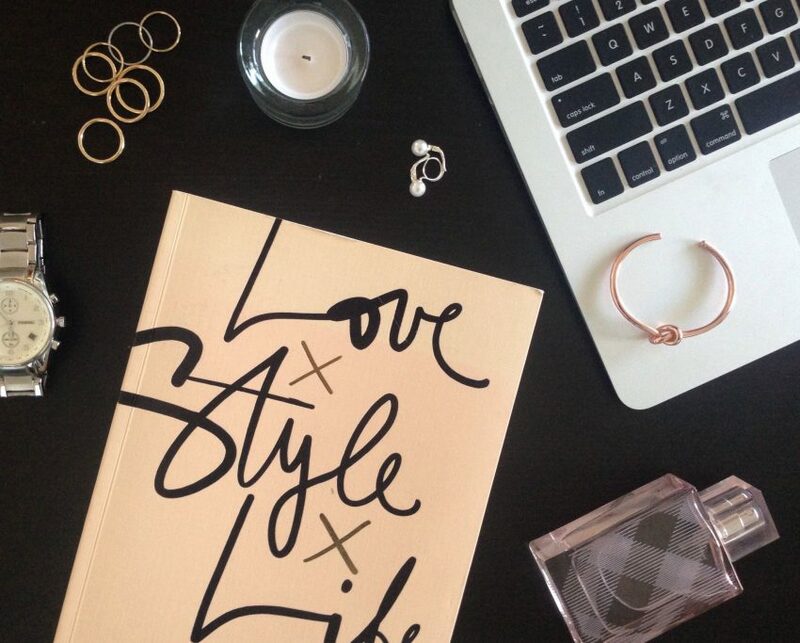 As her writing made me a huge fan of her blog, I was super happy when Garance Dore released a book called Love Style Life. As on her website, Garance stayed true to her sense of humour and her honesty and made a book that feels like a natural extension of her world. Most of the biggest blogging names published books. I have to say that, in some cases, it made me a bit sceptical. Creating content for a blog is one thing, but putting a whole book together seems like a task that requires a different set of skills. However, in case of Garance Dore, I knew that her book had to be on my shelf and that I would enjoy reading her stories that talk about both silly and serious topics. And, oh boy, did I enjoy. If you read her blog you are already familiar with Garance’s style of writing. That same mark is found in all the stories in the book. She makes fun of herself and the world around her and is not taking herself too seriously. That is why all of her advice in this book sound like words of a very close friend that you’ve known forever. I admire her ability to make a written word so coloured with emotions, whether it’s warmth, fun, fear or sadness. If you are a fan of her style then this book is a must for you. It mixes all of her art, from photography to illustrations and written word. At some point you will probably catch yourself smiling while you’re reading it. It certainly made me laugh and brought me to the edge of tears at some point. Take a journey filled with Love Style Life that will show you different phases of Garance’s life and self discovery. It will leave you feeling inspired and maybe it will teach you a couple of new tricks. If you feel like reading this book you can order it in the link bellow (just click on the photo) and please let me know what you thought about it. Thanks for sharing this book and blogger with us because I’m not at all familiar with Garance Dore! I’ll definitely be checking her out, she seems to be very real and down to earth. Thanks for sharing again and I hope you have a great week ahead! I love this book too!! I need to get one of her books – I love her blog!